The WorkShop about "Getting REST with mORMot" has a corresponding new Samples folder in our repository. 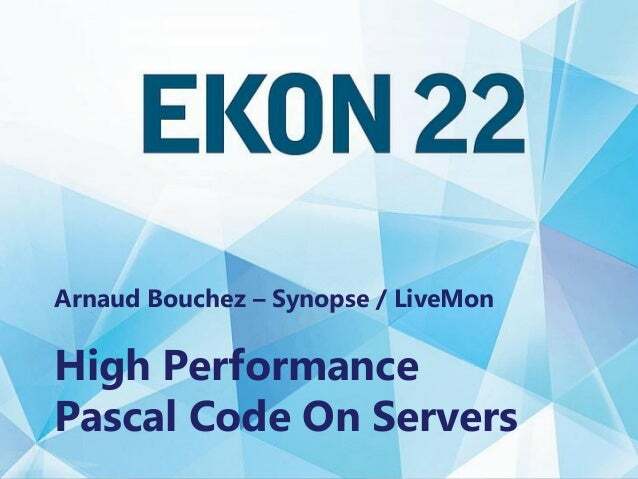 And don't forget about one example of high-performance object pascal code: what we do at LiveMon - and get 100GB of log space for free! Feedback is welcome in our forum as usual!